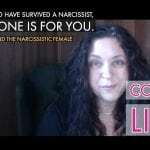 Are you considering going no contact with a narcissist? 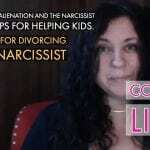 Have you rejected a narcissist or have you ignored a narcissist? Are you worried about how the narcissist will react to your rejection or to being ignored? If so, this video is for you. 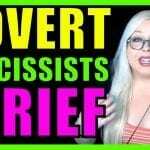 Here are 5 Possible Outcomes to Expect When You Reject or Ignore a Narcissist. 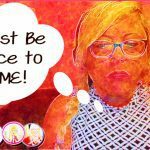 If you’re dealing with divorce, breaking up or going no contact with a narcissist or someone with NPD, you are looking for ways to self-help your codependency. Start by discovering the problem – then work on understanding it so you can overcome it.